Welcome to River City Vision Center serving Jacksonville, South Georgia, Yulee, Callahan Ameila Island and Fernandina, FL. * We are open 2 Saturdays per month. Come See Us in Jacksonville, FL! Jacksonville, FL is the most populated city in Florida, and we’re proud to offer expert eye care services to our numerous patients from this amazing region! We are located next to Oceanway, FL, a fast-growing area of Jacksonville and home to River City Marketplace – a few minutes away from our leading eye care center. River City Marketplace is an outdoor shopping plaza that is packed with over 50 outlet stores. It’s a fantastic place to browse (or check off your shopping list!) before or after your eye exam at our optometrist. Our thriving city is positioned along the Atlantic Ocean and the scenic St. Johns River, leading to Jacksonville’s nickname, “River City by the Sea”. With easy access to over 20 miles of clear coastline and beaches, the choices for where to spend a sunny day on the sand can be overwhelming. We recommend that you head to Atlantic Beach and/or Amelia Island. In addition to soft sand, Atlantic Beach boasts many casual diners and vacation rentals. Amelia Island, which you can reach with a short drive from our Jacksonville office, has 13 miles of peaceful beaches. Fernandina Beach is one of the most recommended stretches on the lovely island, with smooth and clear water and sand. When you pack your beach gear, don’t forget to bring a pair of quality sunglasses to protect your eyes. 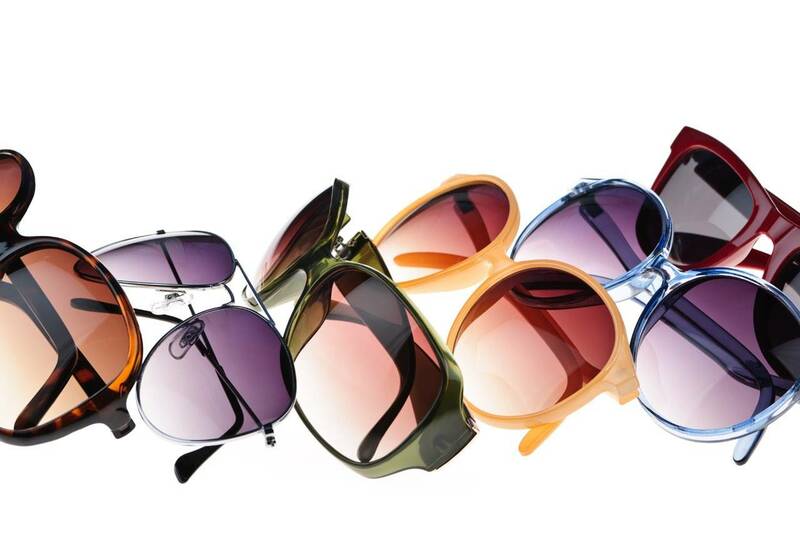 Visit our optical store to purchase designer sunglasses that will look awesome and block your eyes from damaging UV rays! When your family is ready to view other sites of Jacksonville, the Catty Shack Ranch Wildlife Sanctuary will please any animal-lover. This nonprofit organization rescues any type of big cat (think lions, tigers, cougars, bobcats and leopards) and provides them with safe haven in Jacksonville, FL. You can take a guided tour to meet these graceful creatures up close. If history is more your passion than wild animals, we encourage you to visit Kingsley Plantation, located on one of the few remaining pieces of unspoiled wetlands along the coast. Tour the plantation home, barn, slave quarters and scenic property. In addition to our beach culture and outdoor parks, Jacksonville has plenty of art on display. The Cummer Museum of Art & Gardens, southwest of downtown Jacksonville, is a stunning museum with over 5,000 works from diverse famous artists. About one block away from these exhibition halls is the Riverside Arts Market, where hundreds of crafts vendors set up their wares – ranging from silk screens to handmade pottery to fresh produce. The marketplace is open and bustling every Saturday. You need sharp vision to fully appreciate all the natural and manmade wonders of Jacksonville, FL! Visit our eye doctor for a complete eye exam or management of an ocular disease or condition. If you need a new pair of designer eyeglasses, sunglasses, or premium contact lenses (including specialty contacts), we stock a full range of optical products. No matter what you require for your eyes in Jacksonville, Oceanway, and all surrounding areas, we can’t wait to see you in our convenient and friendly optometry office!